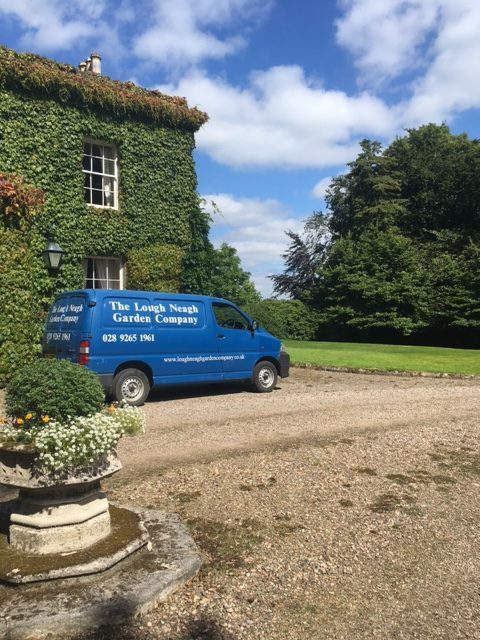 Lough Neagh Garden Co is a leading landscape design, build and maintenance company, offering garden solutions to both residential and commercial clients; seeking an outside space which is both beautiful and functional. From small courtyards and roof terraces to larger countryside gardens, we offer a range of services to suit the individual client. With our highly experienced team, we provide a professional and friendly service, ensuring all work is carried out to the highest standards. Our portfolio of work includes a wide range from the contemporary to the traditional.